﻿ 3 Ways To Recover Fast From Your Workout - I AM Co.
Posted March 27, 2018 by I AM Co. The foremost priority should be to rehydrate the body, vitally important at any time of the year, not just summer. Coconut Water is one of our fave options for this, naturally sweet and with more potassium than four bananas it’s perfect for rehydrating and replacing lost electrolytes. When electrolytes are replaced after a workout, it’ll help reduce fatigue and stress, and help with muscle relaxation. 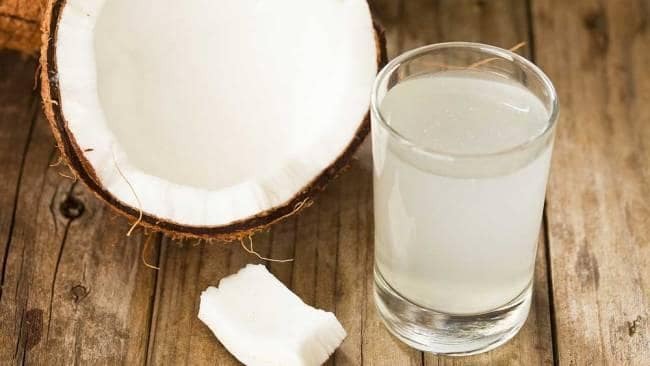 Coconut water contains multiple vitamins and minerals that are ideal for improving health including a small amount of sodium, calcium and magnesium. The sweet, nutty taste is naturally refreshing making it the perfect post-workout drink. Another great option for recovery is the Matakana Superfoods Recovery Formula, tailor-made to help aid in your recovery, naturally. 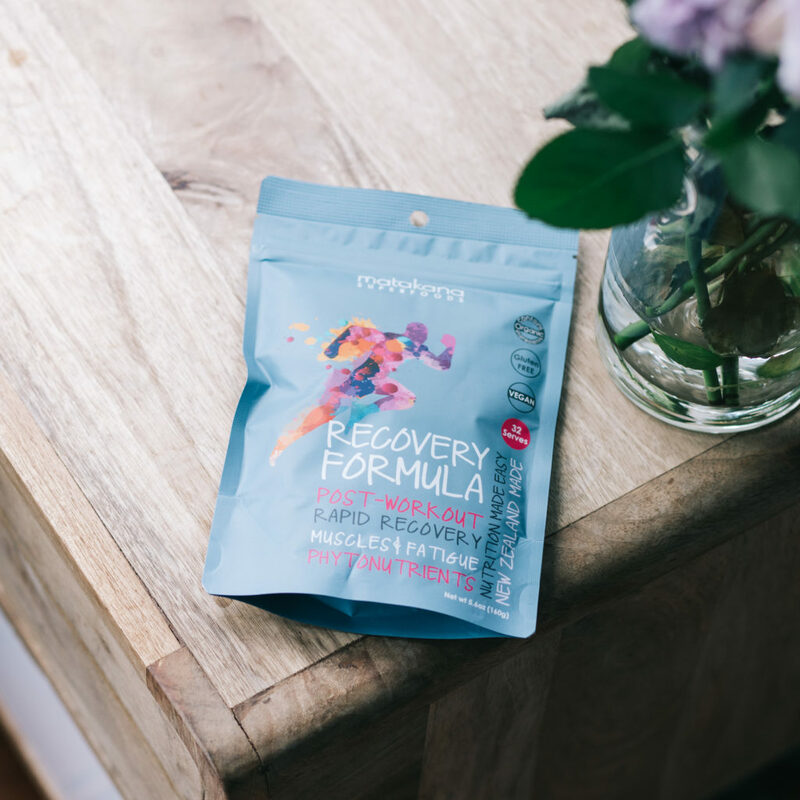 No matter if you’re a weekend warrior or a professional athlete, by including a teaspoon of the Recovery Formula in a post-workout drink, you’ll be on your way to a speedier recovery and will reduce any dreaded muscle soreness. The handpicked ingredients are all sustainably harvested and are 100% natural. It’s loaded with red and purple coloured superfoods which have been shown to aid in muscle-recovery. These goodies include organic pomegranate, organic beetroot, organic red raspberries, blackcurrants and goji berry concentrate. It’s also gluten-free, dairy-free and vegan – perfect for anyone that has specific dietary requirements. You can read all about this delicious blend here. While it’d be rather dreamy to have a post-workout massage every time, most of us can’t don’t have the luxury to do this. So, a great at-home recovery option is foam rolling. Foam rollers are cheap and easy to come by and fantastic to use while you’re catching up on your fave reality shows. 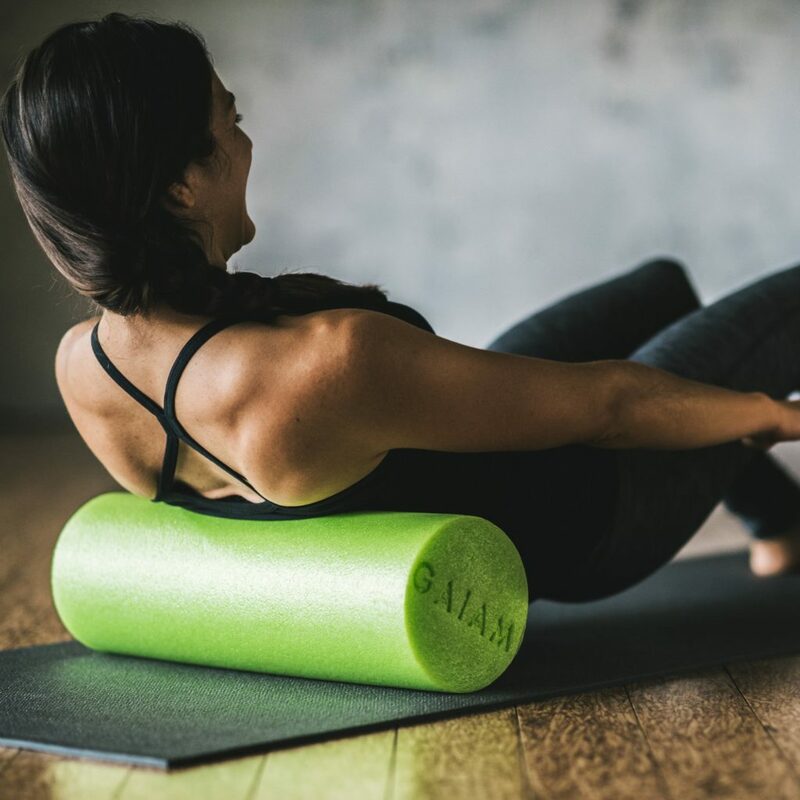 Foam roller exercises (also called myofascial release) are a form of massage that you can do either pre-workout (to loosen up sore muscles and tight joints), or post-workout (to aid with muscle recovery). Foam rolling can help to improve flexibility and range of motion. It can increase circulation, reduce stress and tension and prevent injuries as well as exercise-related soreness. Areas of the body that are perfect for foam-rolling include your hamstring and glutes, quadriceps and the IT band. Check out this article by Women’s Health Magazine for some great examples of exercises to try.